Each of our Best Wet Dog Food nominees are manufactured with thoughtful sourcing, handling, and processing of the foods we feed our dogs every day. 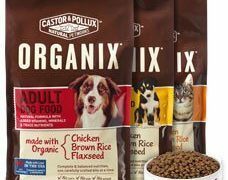 These brands are dedicated to improving the health and vitality of our pets through carefully selecting ingredients, providing nutritionally complete foods, and utilizing manufacturing facilities and procedures with the very best interest of dogs in mind. At Canine Caviar, nutrition is their number one priority. Established in 1996 by Jeff Baker, a research scientist with a background in Pharmacology and Nutrition, Canine Caviar provides holistic pet foods that use human grade ingredients. You won’t find any wheat, corn, soy or chemical preservatives in their formulas. 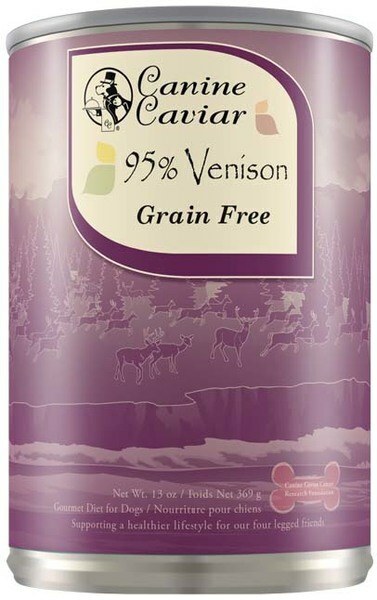 What’s more, Canine Caviar is the only grain-free, alkaline-based diet in the world. Canine Caviar’s canned foods are perfect for dogs that have allergies to certain proteins. They are single protein diets that contain no grains, no fillers, no added sugar or salt, and no artificial colors or preservatives. 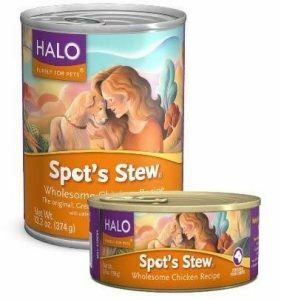 They are a great alternative to raw food as the canned food is cold processed, and they offer an alternative protein to stimulate your pet’s immune system. Canned food is available in Turkey, Duck and Sweet Potato, Beaver and Venison flavors. Canine Caviar has a mission to “Take the BARK out of Pet Cancer” with their Canine Caviar Cancer Research Foundation (CCCRF), whose purpose is to advance research in pet cancer and to educate and support the community on pet health and treatment. They donate a portion of every product purchased to CCCRF. 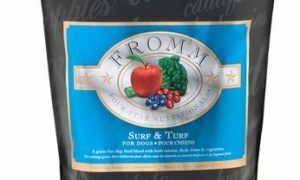 Addiction started in 2002 when the founder – a leading holistic veterinary surgeon and clinical nutritionist with over 20 years’ experience– began to notice that everyday pet foods were under nourishing our pets and, in fact, causing them harm. Developing a completely new range of foods inspired by our dogs’ natural diets, he formulated recipes around high quality proteins and wild game meats, that were richer in nutrients and easier to digest. The pioneer dogs who tested these recipes soon refused their normal food and only wanted to eat the new dishes – hence the name ‘Addiction.’ More importantly, those dogs showed significant improvements in skin and coat and overall health! Addiction now offers a complete range of foods to provide advanced hypoallergenic nutrition. They have the widest range of premium, novel proteins and game meats like venison, salmon, rabbit, buffalo, eel, kangaroo, and brushtail – meats that many dogs have not been previously exposed to, therefore providing a natural solution to protein allergies. 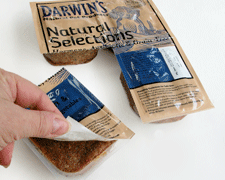 Additionally, Addiction believes in environmental responsibility, and uses eco-friendly meats. They source only from suppliers who employ sustainable and ethical practices. Their diets contain no artificial preservatives, flavors, or by-products. Wild, free-range meats aren’t subject to growth hormones or steroids, but are raised in a stress-free environment. Addiction owns and operates its own manufacturing plant in the Bay of Plenty, New Zealand, one of the cleanest places in the world to manufacture pet food. GB, allowing him further storage can be attained. 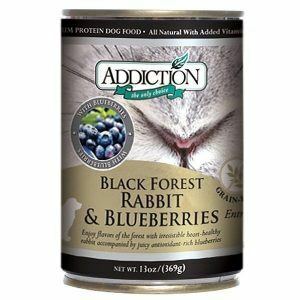 I’m surprised to see a dog food labeled “Addiction”! Is this for real? Why should we feed our dogs food that makes them addicted? I believe the name says a lot about commercialized dog food. Most include a sugar like ingredient that makes our dogs addicted to it. That is very harmful to our dogs because they will develop diabetes. The same is true with all commercialized dog foods. How to avoid this? Switch to home made dog food which does not contain any chemicals, additives and preservatives because you are the one preparing it. Your dogs won’t be addicted to it, they will love it. Love what they stand for!